Christmas is such a time of great joy. We are celebrating the birth of our Savior, Jesus! Think of a time when you gave a truly meaningful gift to someone you love … a gift that cost you something … what a joy it was to give! And so, God was overjoyed to give His one and only Son for YOU! Beloved, it is an indescribable feeling to know that God would send His one and only Son to die on a cross for me and for you. 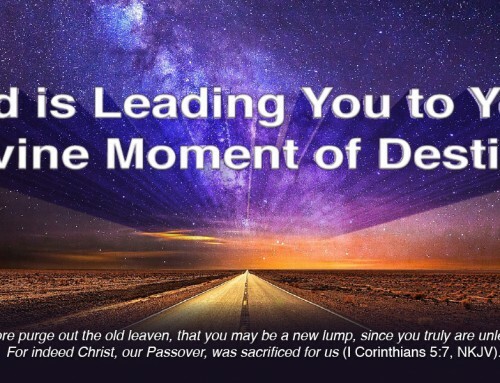 God sowed His best … heaven’s very best … as a type of firstfruits offering … to BLESS you! As I prayed over the Christmas story ... and asked God for a Word from heaven for you … He spoke to me clearly, "Write, at this special time … Beloved, if you will hear from heaven and obey …"
to come alive in you during this Christmas season. 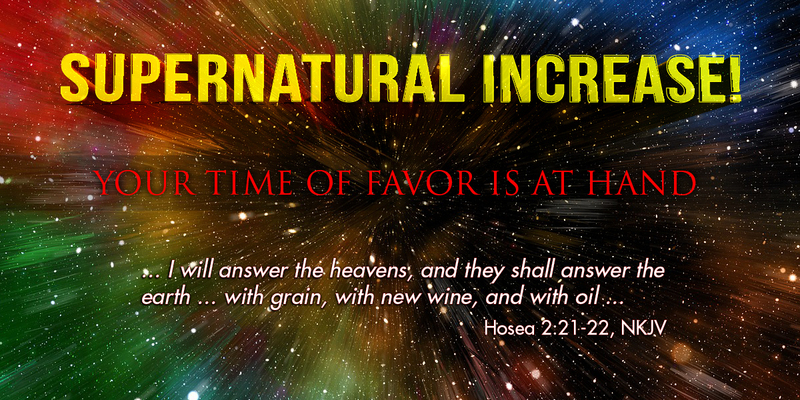 My beloved, an awesome anointing is upon me to command His supernatural increase over you, NOW! 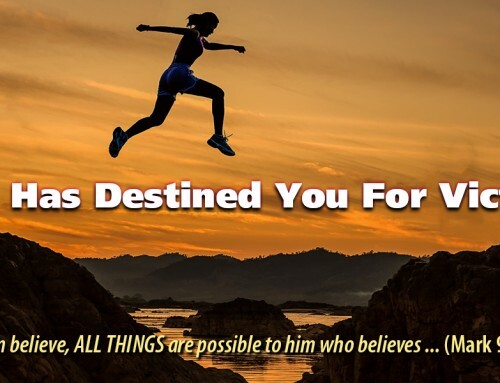 Do you believe it? 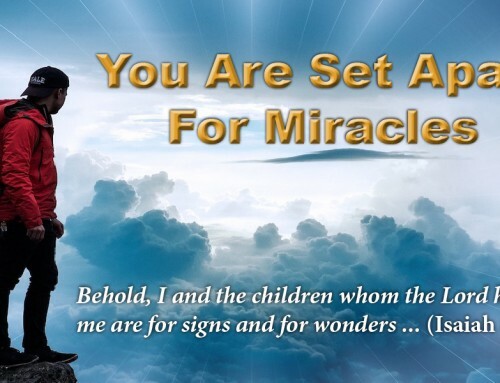 This special Christmas message that God gave to me for you will produce incredible miracles of INCREASE for your life, your family, your finances ... and miracles in your physical body! 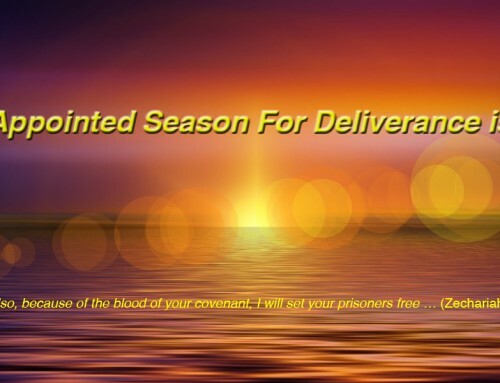 RELEASE is God's SECRET for SUPERNATURAL INCREASE! As you are faithful to release a generous offering to the Lord … even during such a season of financial pressure … God has given to me a SUPERNATURAL INCREASE ANOINTING to release His unlimited, Commanded Blessing upon you! Now is your time! The blessing of our God is getting ready to come upon you! 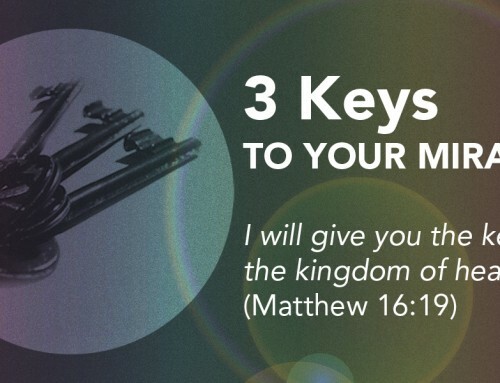 As you obey, you will be MARKED for God’s Commanded Blessing! Sow your VERY BEST! Click below to sow your very best Christmas Offering! PS:	This is a special moment for you. Be sure to send us your urgent prayer requests and share your awesome INCREASE MIRACLE testimonies. Theresa and I want to rejoice with you for the abundant blessings God pours generously into your life through our partnership in PRAYER! Thank You! Your heart’s desires and deepest needs are of special importance to me. We will take your prayer requests before the Lord. Beloved, believe God’s prophet and receive an outpouring of blessing from heaven in the lives of you and your family!